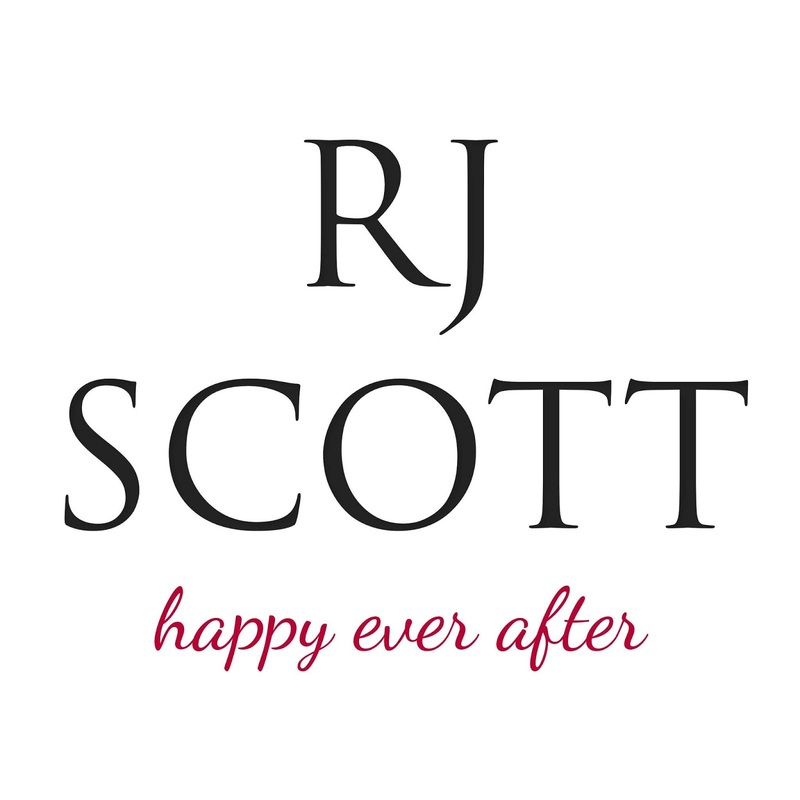 This entry was posted in 5 star Rating, Book Giveaways, Book Reviews, Book Tours and Contests, Books, Contemporary fiction, eBooks, LGBTQ Book Reviews, M/M Book Reviews, M/M Contemporary Fiction, M/M Fiction, M/M Romance, Uncategorized and tagged #newbookrelease #NeutralZone #giveaway, @RJScott_author, @vllocey, authors RJ Scott and VL Locey, Harrisburg Railers series by RJ Scott and VL Locey, M/M Christmas Romance, Neutral Zone: A Christmas Railers Novella (Harrisburg Railers #7) by R.J. Scott and V.L. Locey, Signal Boost Promotions. This entry was posted in 5 star Rating, Book Giveaways, Book Reviews, Book Tours and Contests, Books, Contemporary fiction, eBooks, LGBTQ Book Reviews, M/M Book Reviews, M/M Contemporary Fiction, M/M Fiction, m/m holiday stories, M/M Romance, Uncategorized and tagged #newbookrelease #NeutralZone #giveaway, @RJScott_author, @vllocey, A M/M Christmas Romance Short Story, authors R.J. Scott and V.L. 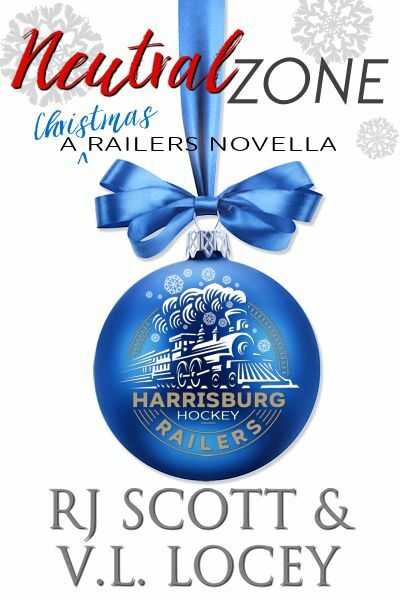 Locey, Harrisburg Railers series by RJ Scott and VL Locey, Neutral Zone: A Christmas Railers Novella (Harrisburg Railers #7) by R.J. Scott and V.L. Locey, Signal Boost Promotions.